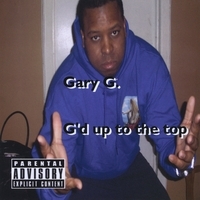 Gary G. on google play also and search me on google and find out more about my products from me there. My twitter is @garyghere. Also, It is available in all countries to purchase and download or stream online. Replication or duplication is prohibited by illegal third parties to the fullest extent of the law.